: บริษัท ทองสมบูรณ์ อินโนเวชั่น จำกัด | THONGSOMBOON INNOVATION CO.,LTD. Secure I/O is a separate controller for door control and I/O expansion. 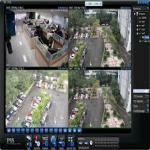 With encrypted communication, it provides secure and cost effective access control system. 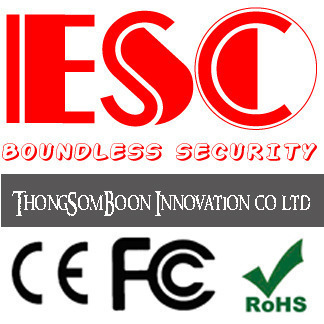 © 2000-2008 CopyRight by THONGSOMBOON INNOVATION CO.,LTD.